A new international study shows that using plants as sensors of environmental change gives us another important tool for understanding the consequences of these changes for our life support systems. Published in Nature Ecology and Evolution, a globally distributed experiment of grassland ecologists (Nutrient Network), at 27 sites in 4 continents, led by QUT’s Associate Professor Jennifer Firn found that critical plant nutrients (nitrogen, phosphorus and potassium) in leaves respond to fertilisation treatments as well as the climate and soils they are growing in. 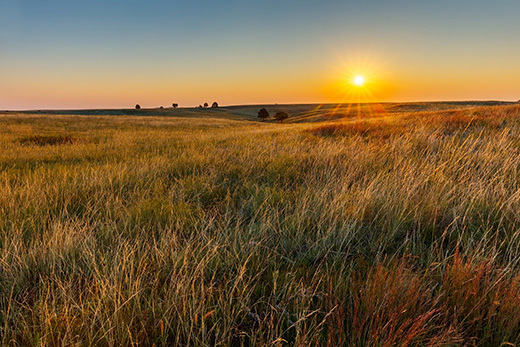 Grasslands are one of the most extensive habitats in the world, they provide us with food, carbon storage and habitat for pollinators – 70 per cent of Australia are technically grassland and Australian grasslands are some of the most threatened ecosystems. Professor Firn said “as our environment changes more quickly due to climate change, intensification of agriculture and land use change it is becoming more important to understand how grasslands all over the world are likely to respond. 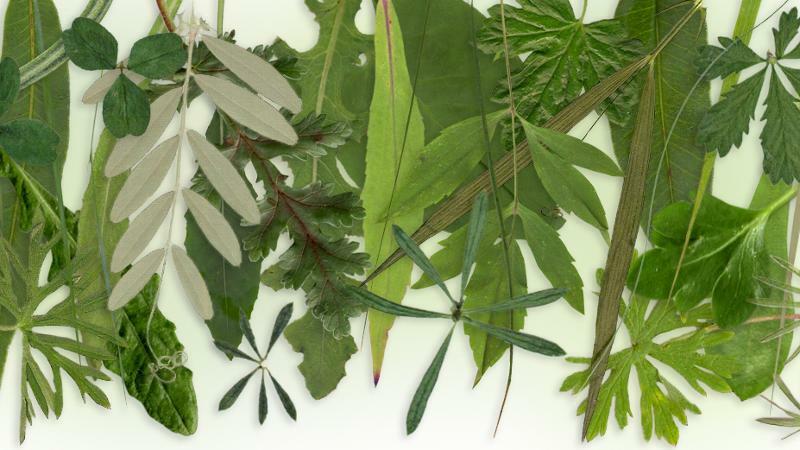 “While ecologists and agricultural scientists have known for some time that individual species at individual locations can vary in the amounts of these nutrients in their leaves in response to fertilisation this is the first time that it has been confirmed experimentally across grasslands that experience very different climates and soil conditions,” Professor Firn said. “When plants are fertilised they can use those extra nutrients to grow bigger and produce more flowers and seeds which can dilute the nutrients in their leaves, so a positive response of leaf nutrients to fertilisation was not guaranteed. “A surprising result of this experiment was that Specific Leaf Area, a leaf trait that is commonly used to tell us about how plants defend themselves against herbivores and capture sunlight for growth, was unaffected by fertilisation and when grazing was stopped. Professor Firn described the impact of this study as “our society as a whole is consumed with human-made technology and for many reasons this is rightly so but this study’s results highlight we should not ignore the sophisticated technology in nature that is apparent around us every day—we just need to look harder.